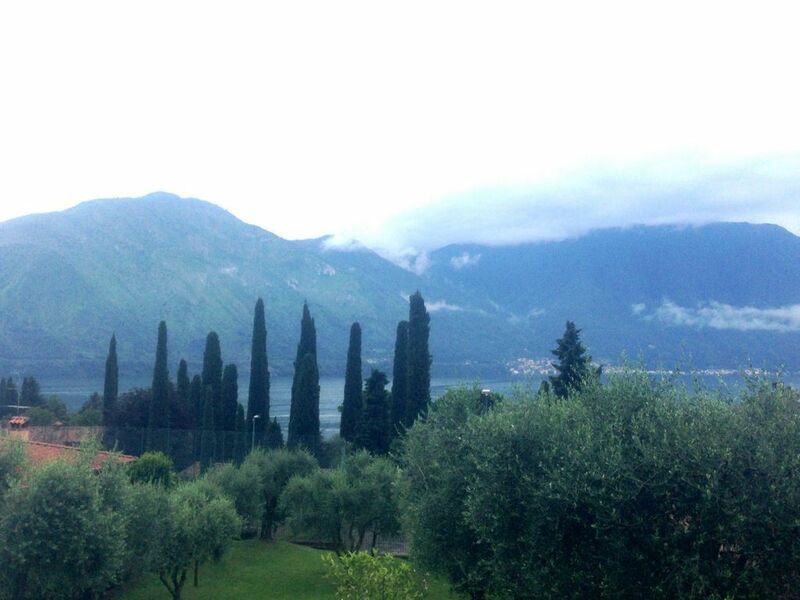 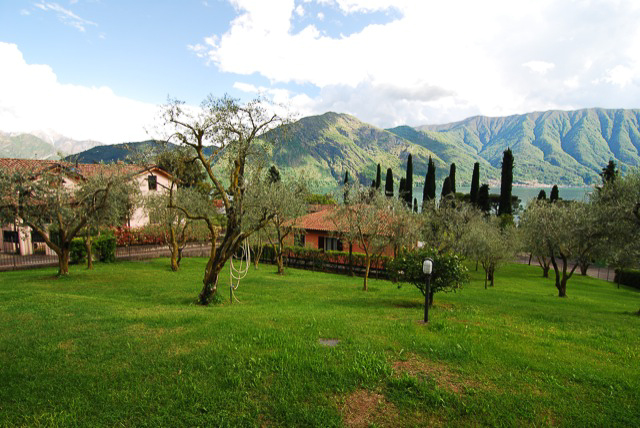 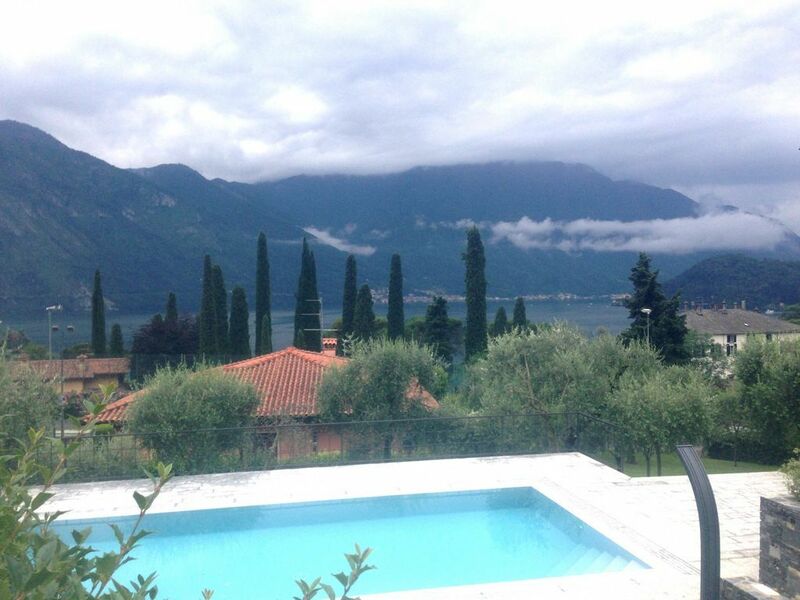 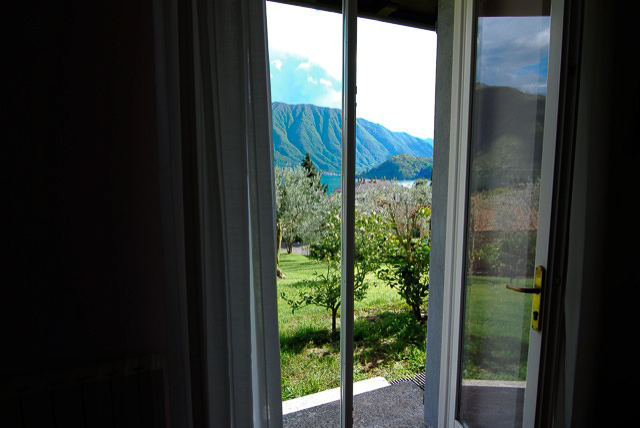 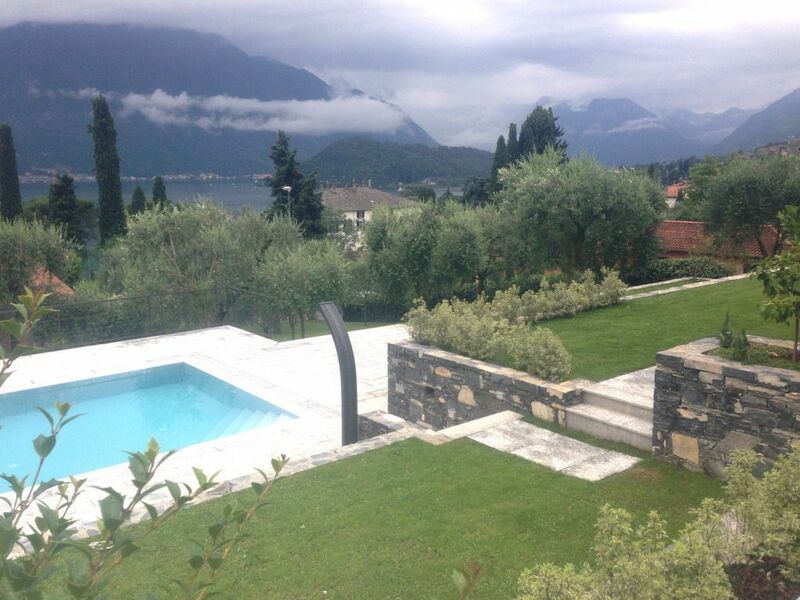 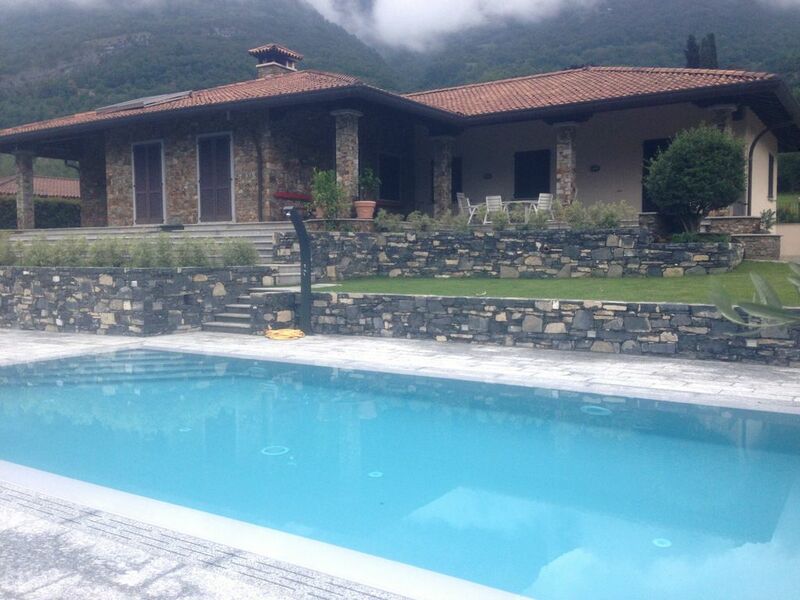 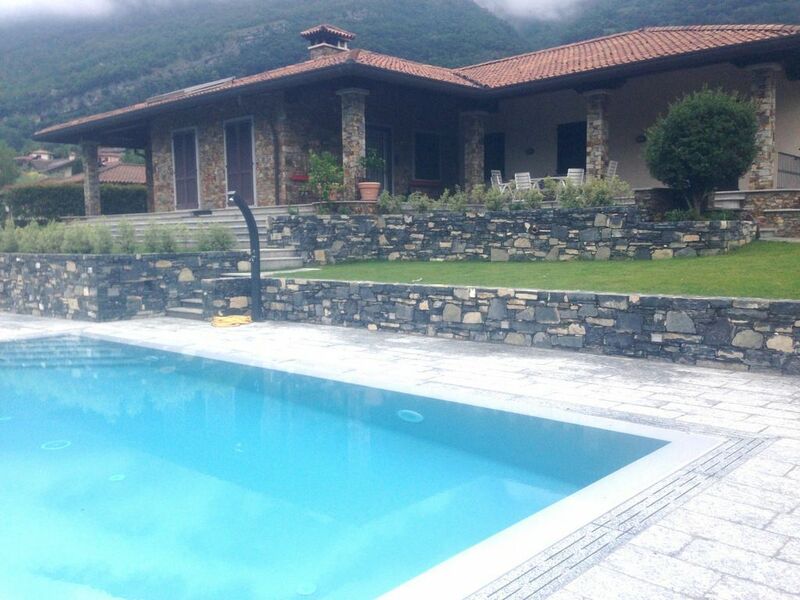 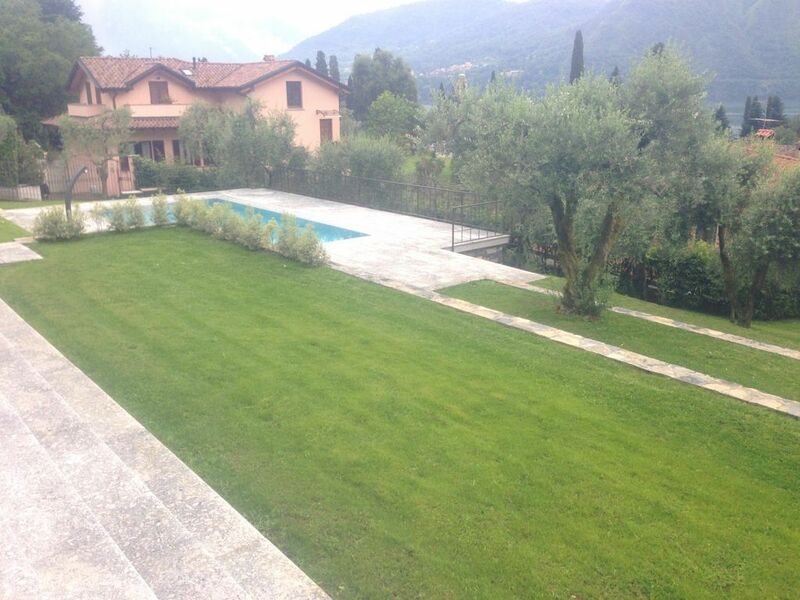 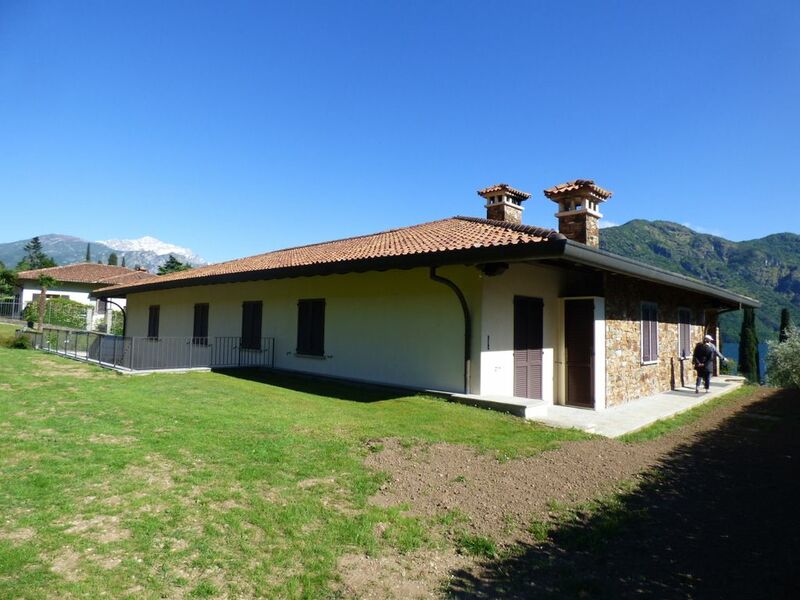 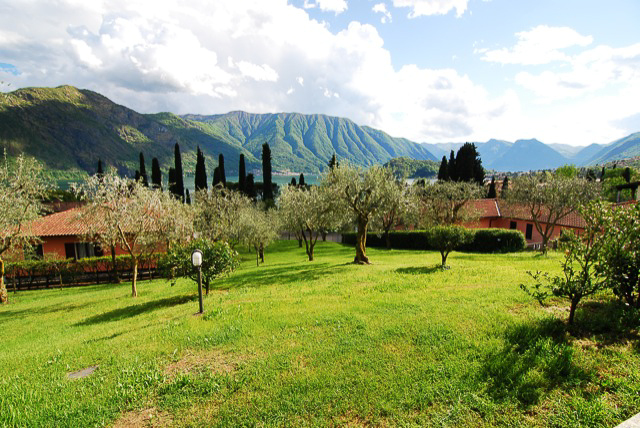 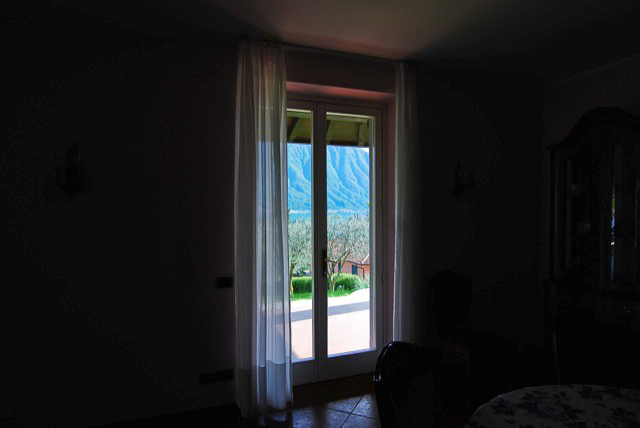 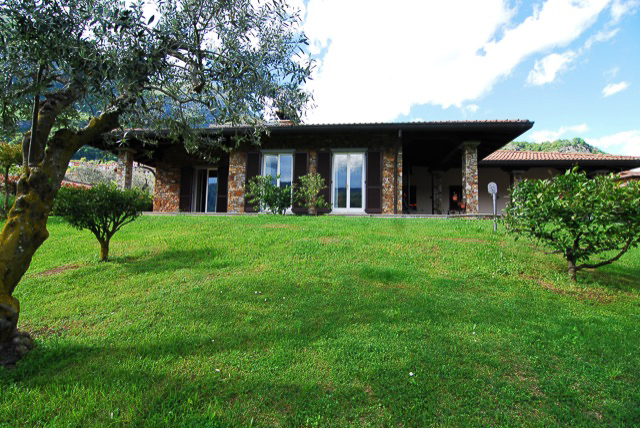 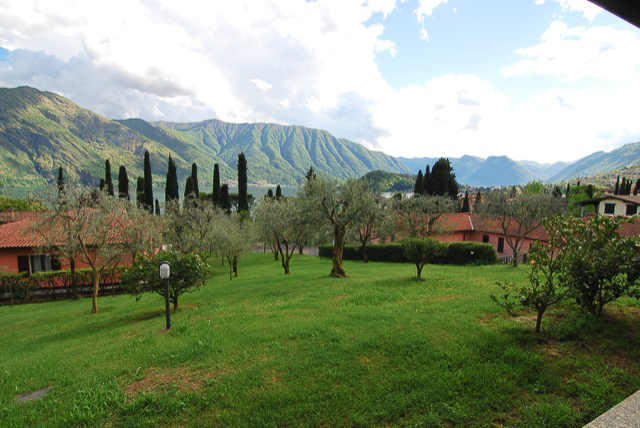 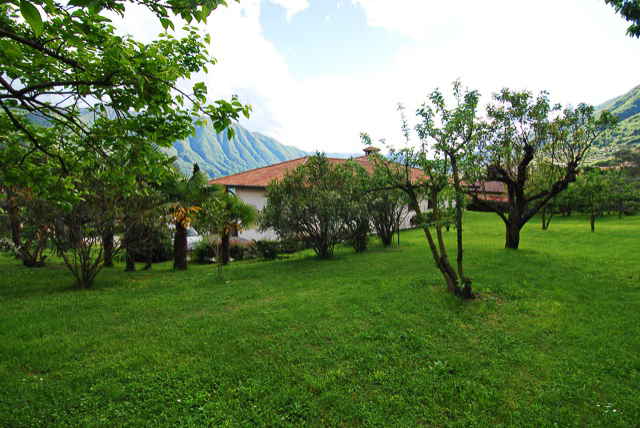 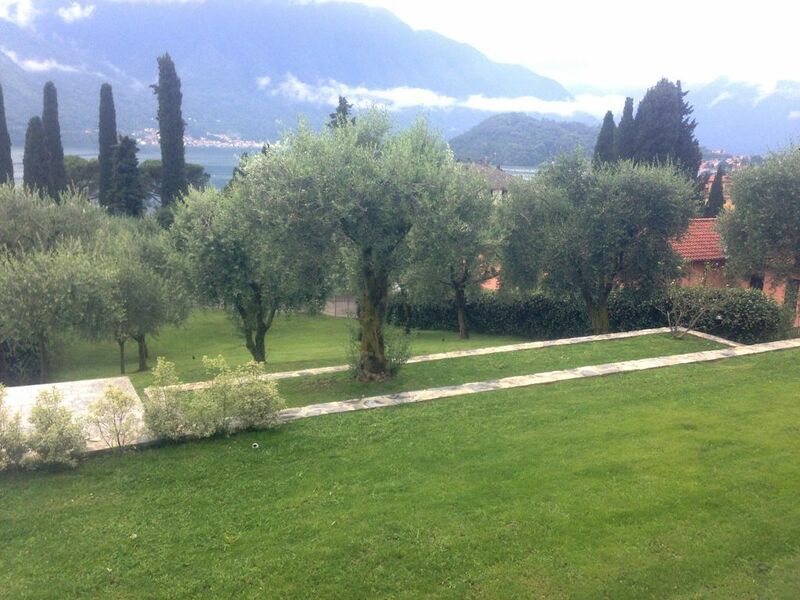 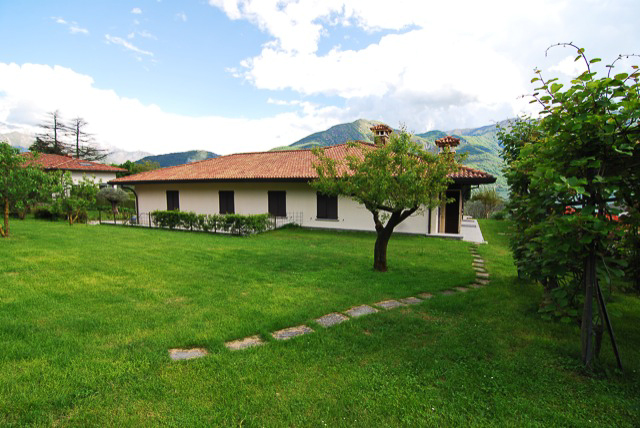 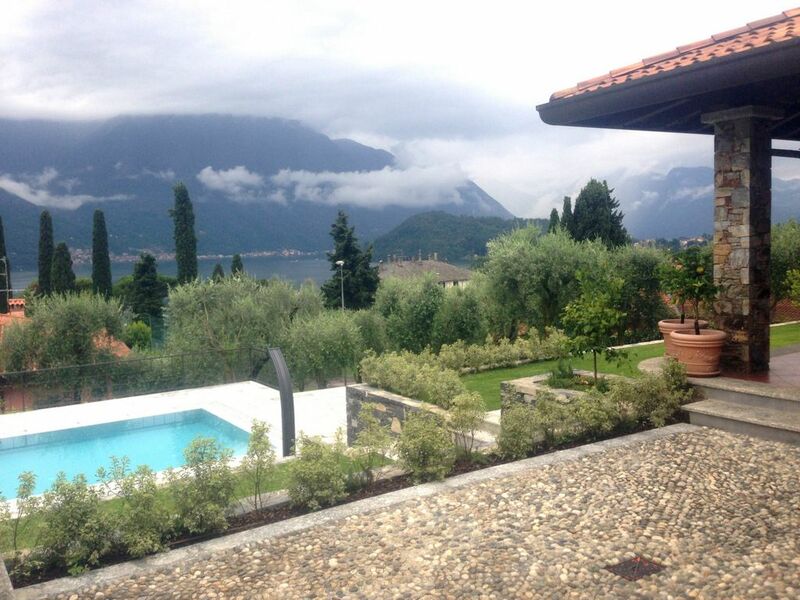 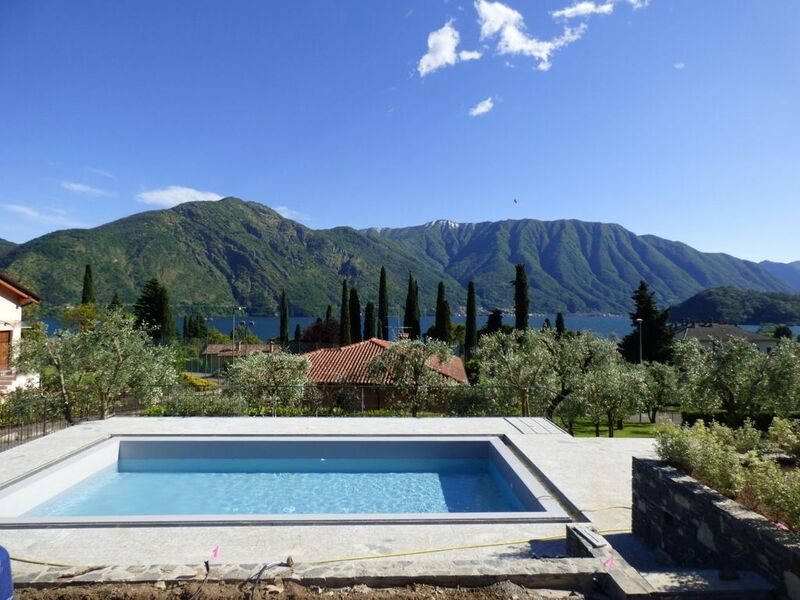 Lake Como: Tremezzo Villa Ulivi– built in 1990’s by current owner to a high spec. 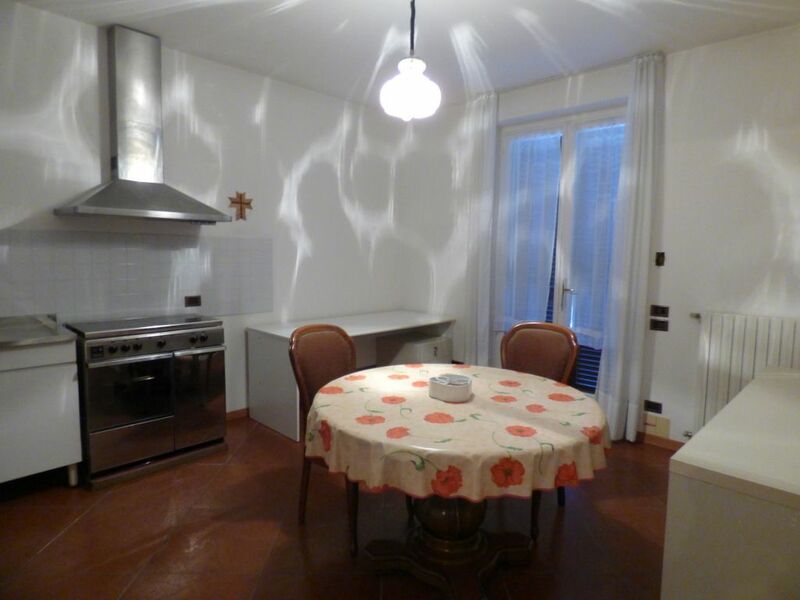 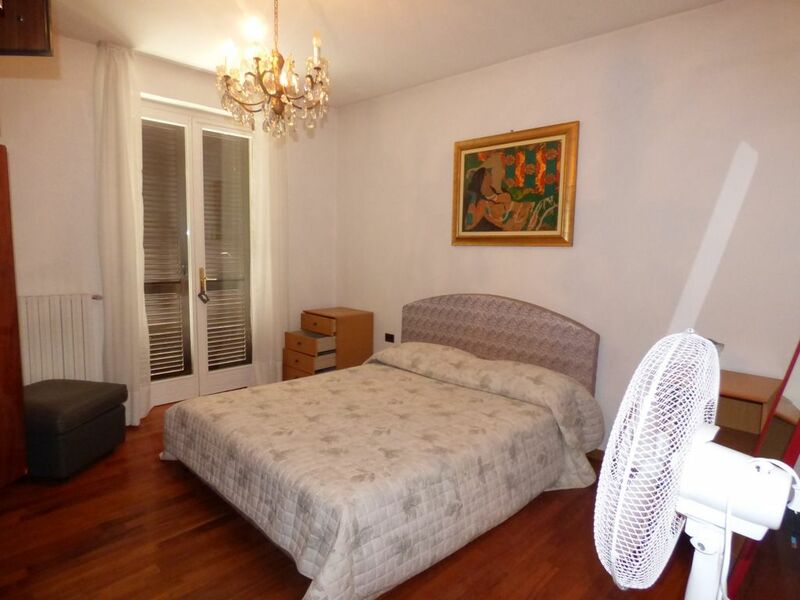 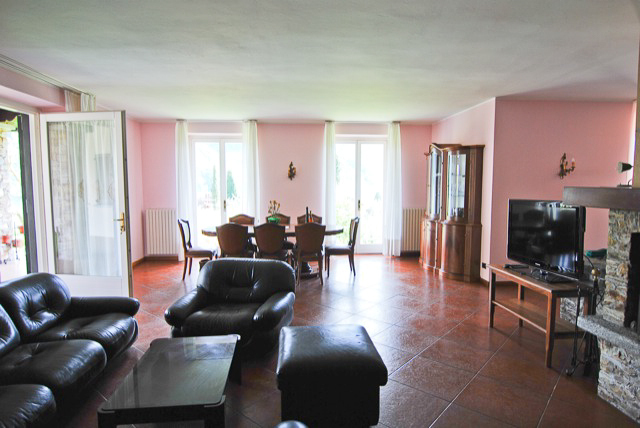 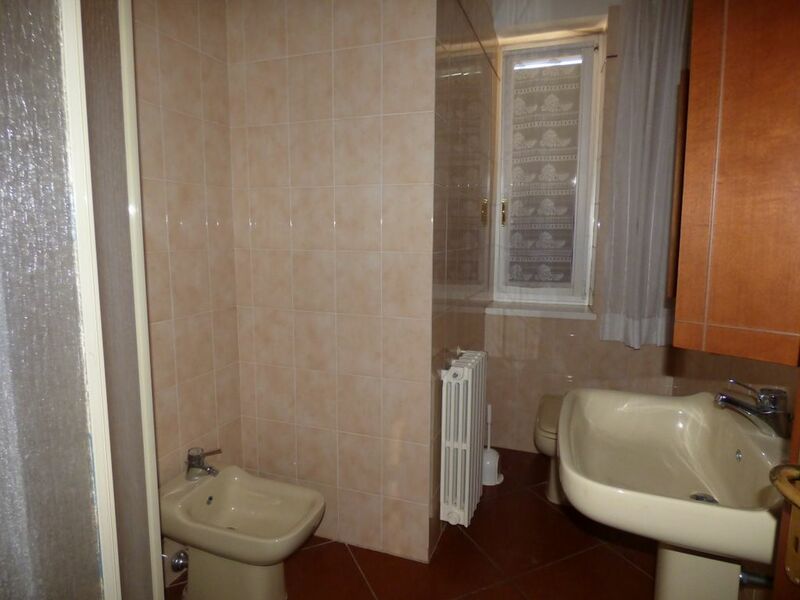 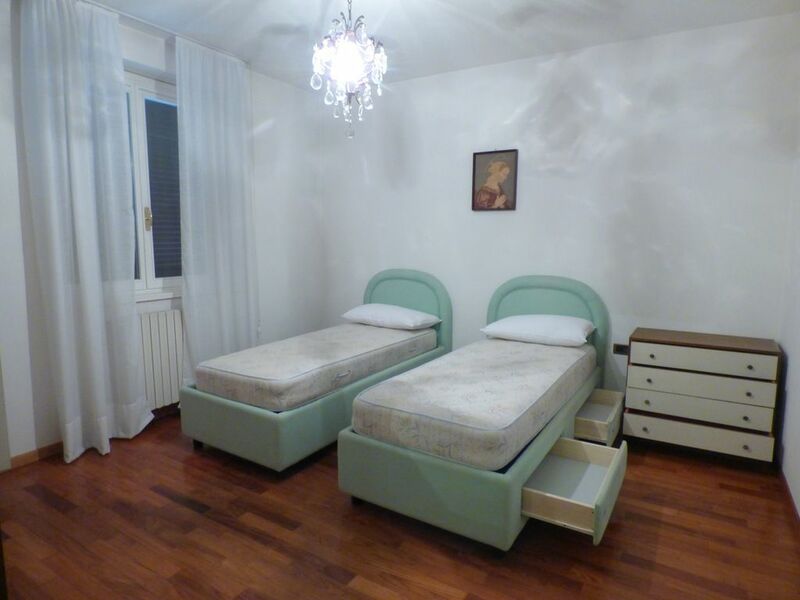 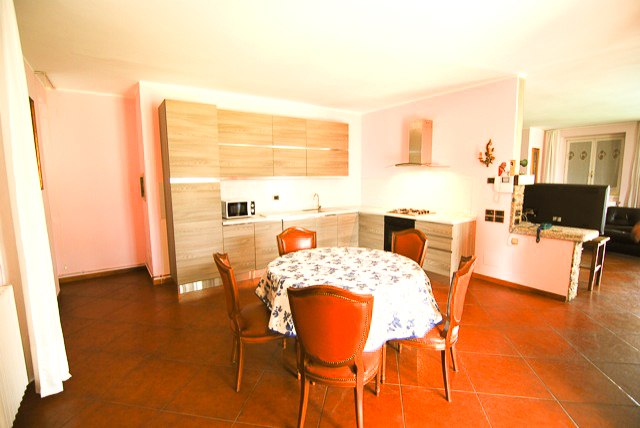 In sunny and residential area, surrounded by the green, beautiful detached villa of 300sqm with swimming pool. 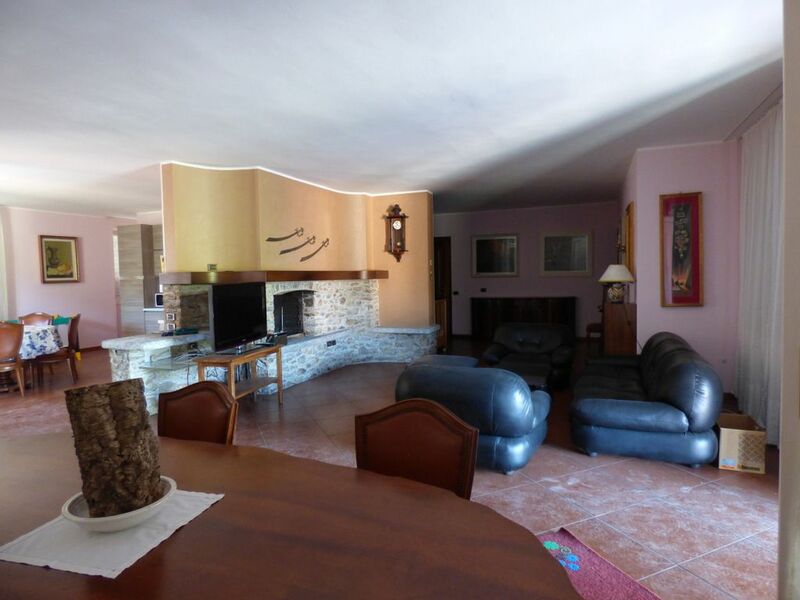 Set on 2 floors, ground and underground, its composed by: wide living room overlooking the private garden with fantastic lake view, kitchen, 4 bedrooms, 3 bathrooms, wide porch on the ground floor. 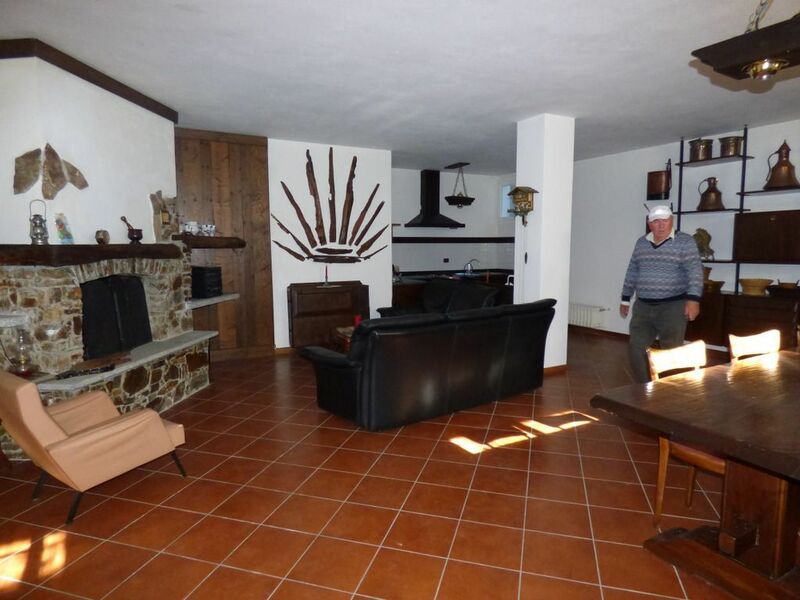 Big taverna with fireplace, 2 bedrooms, bathroom, garage for 4 cars, cellar on the underground floor. 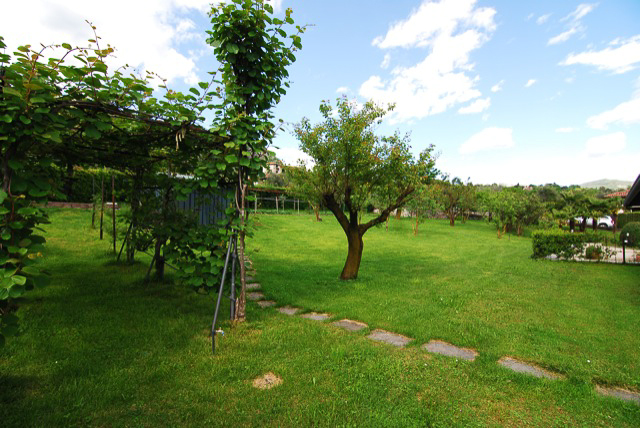 Surrounding planted garden. 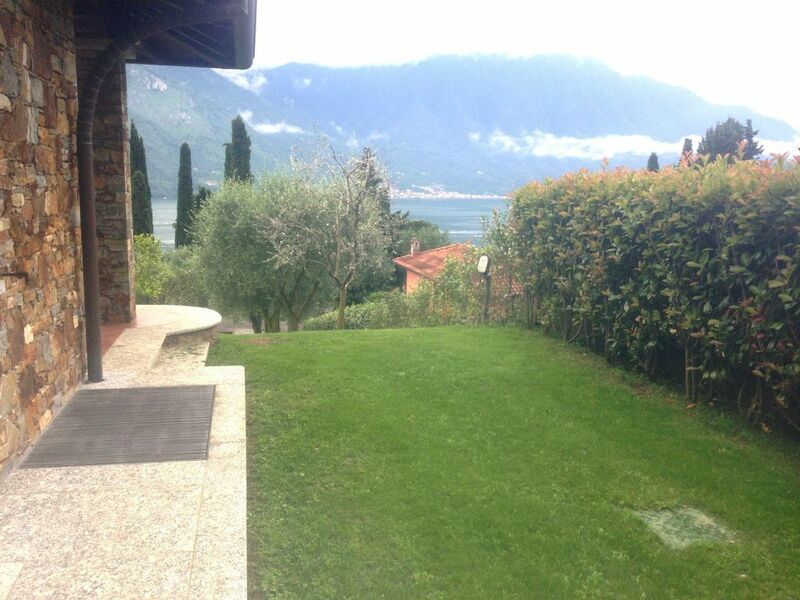 Fantastic lake view.